Valentine’s Day — MumbleBee Inc MumbleBee Inc. 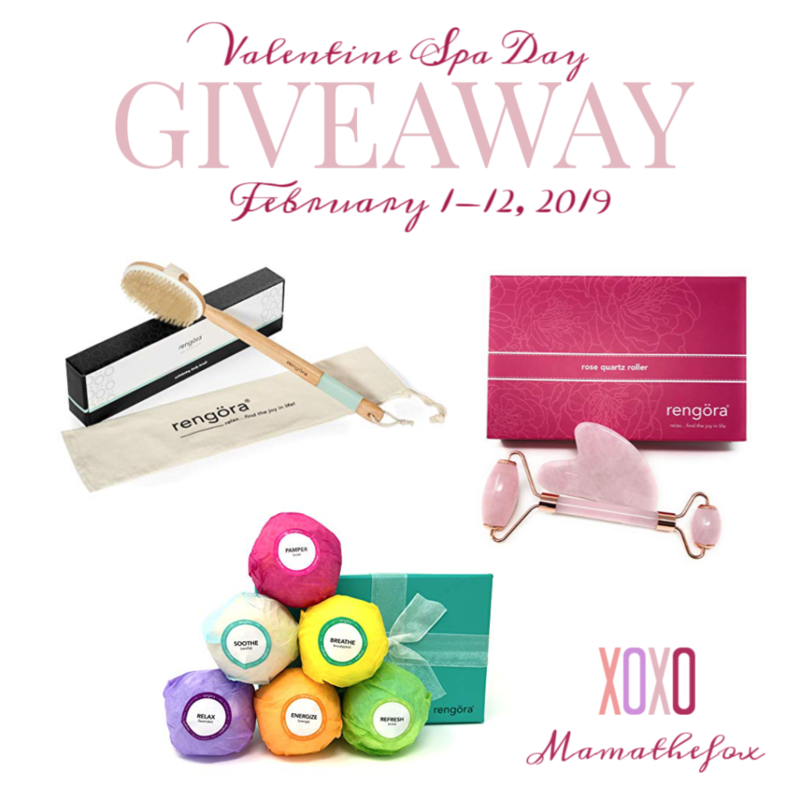 Welcome to the Fashion For Her Giveaway! Two (2) entrants will receive a choice of women’s fashion square scarf that is 100% silk valued at $29.99. Size: 35″X35″(90cmX90cm) Made of 100% mulberry silk, which is soft in touch and skin-friendly due to the air permeability and moisture absorption. Versatile for All Seasons: used as neckerchief, headband, scarf, pocket square, shawl, kerchief, hijab & ornament for wrist and handbags. 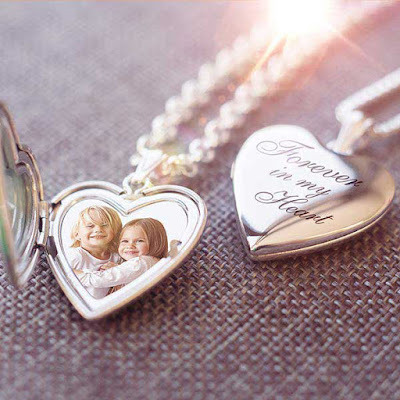 Perfect Gift for Your Beloved Ones. 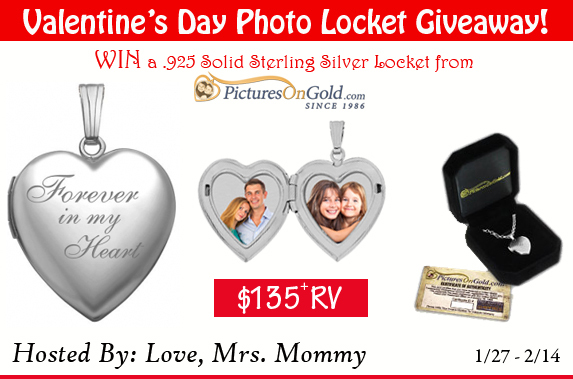 Perfect gift for your family members or friends on Thanksgiving Day, Christmas, Birthday, New Year, Mothers’ Day, and Valentine’s Day. 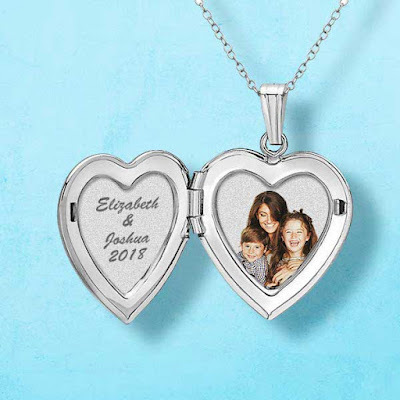 Deal of the Day: Save on Jewelry Gifts for 2/08/2018 only! 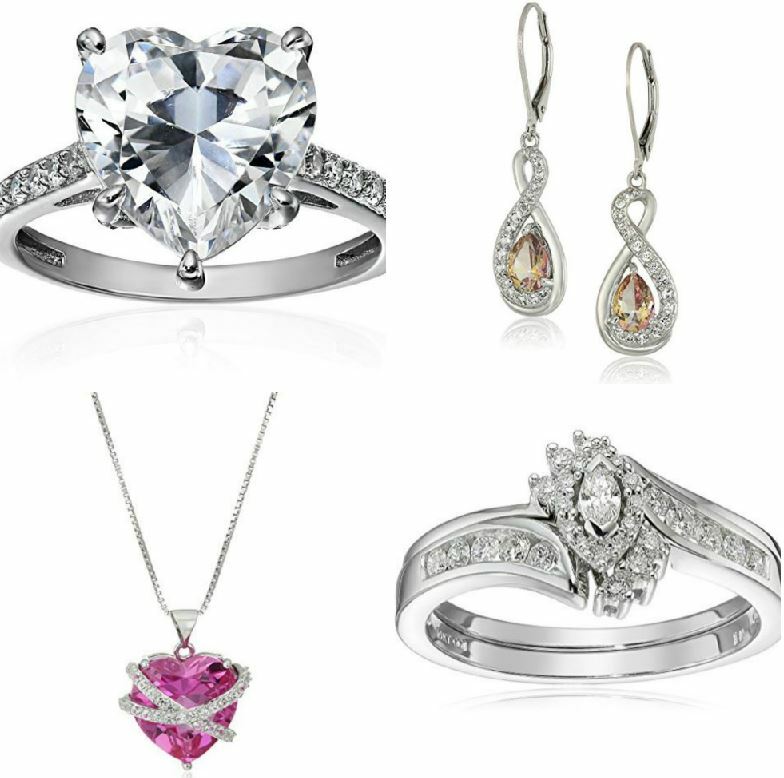 Today you can save on Jewelry Gifts for Valentine’s Day including Necklaces, Earrings, Bracelets, and more. If you have Prime you can get your order within two days. Select styles and sizes are already price marked. Discount only applies to select items shipped and sold by Amazon.com. 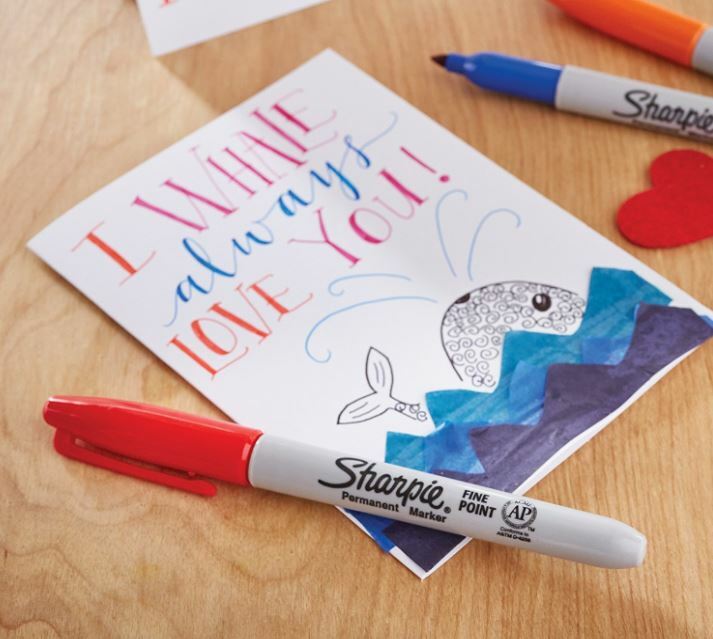 Deal of the Day: Save 25% on Valentine’s Day Writing Products From Prismacolor, Sharpie and Paper Mate for 2/06/2018 only! Today save 25% off Select Valentine’s Day Writing Products for Limited Time Only! Nothing says I love you than a beautiful handwritten card or letter from the heart. One lucky reader will win the Minnie Helping Hearts movie on DVD valued at $10. The Happy Helpers Are On Their Way! When their friends need help, these two BFFs are at the ready! As the Happy Helpers, Minnie and Daisy can complete any task at hand, whether they are babysitters, personal assistants, or cruise ship directors leading the Valentine’s Day dance contest! 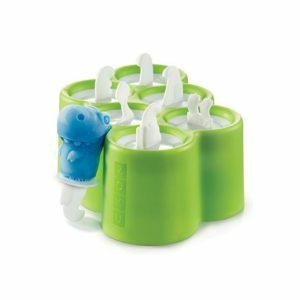 Every day is an exciting new adventure and you can always count on the Happy Helpers to show up with happy hears and helping hands!